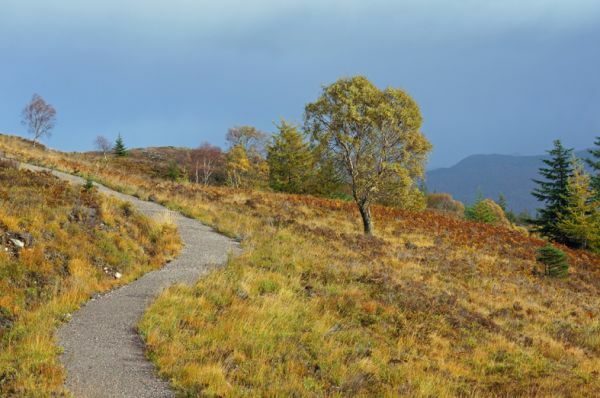 The Great Glen is an easy trail, despite running straight through the Highlands of Scotland. It follows the ruler-straight Great Glen from Fort William to Inverness, with Fort Augustus at its centre. 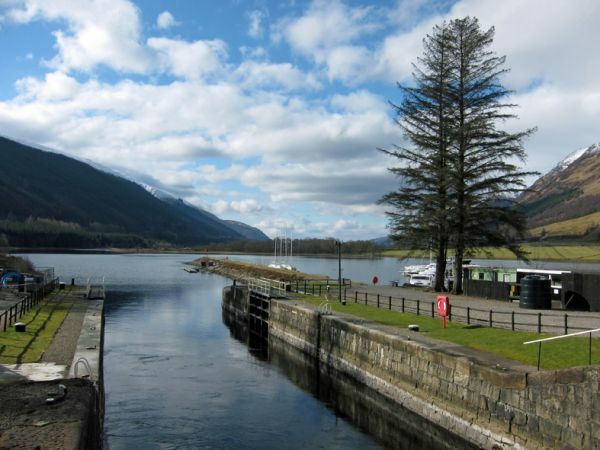 The route passes Loch Lochy, Loch Oich and Loch Ness... the latter known for its 'monster'. This map booklet has been designed to accompany the route described in the Great Glen Way guidebook. 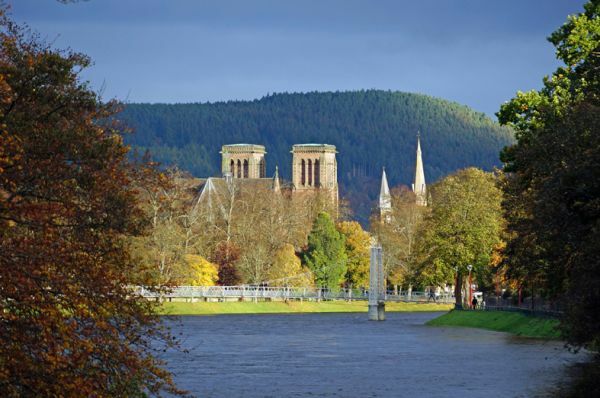 The map booklet contains detailed 1:25,000 Ordnance Survey mapping, highlighted with a continuous route line running 124km (79 miles) from Fort William to Inverness, or vice-versa. The route throughout the map booklet was generated by GPS while walking the trail. Suggested daily stage breaks are provided, taken from the Great Glen Way guidebook covering the route. The map booklet is included with the Great Glen Way guidebook, but is also available as a stand-alone product for those who just wish to have detailed mapping of the trail. A GPX track is available for this route. It can be downloaded from the Cicerone website.